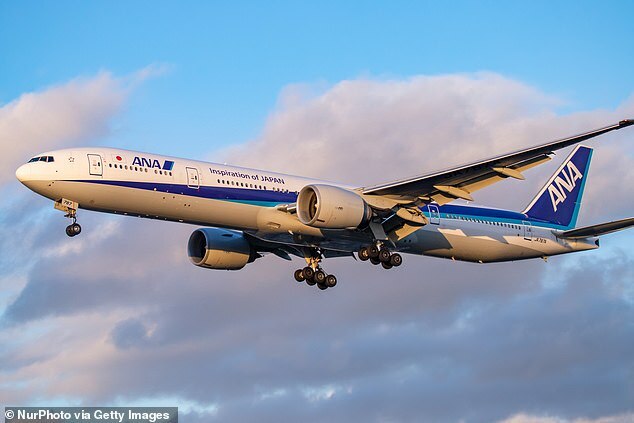 The airlines with the cleanest cabins have been revealed – and it’s Japan‘s ANA that has the most sparkling planes. In a survey, passengers rated the standards and quality of the cleanliness on board aircraft in several different areas. Seven airlines that made the top ten cleanest were all based in Asia. Not a single American or British carrier made the top 30. The 2018 survey was conducted for the Skytrax World Airline Awards. It asked passengers to look at the presentation of tables, carpets, cabin panels and washrooms. 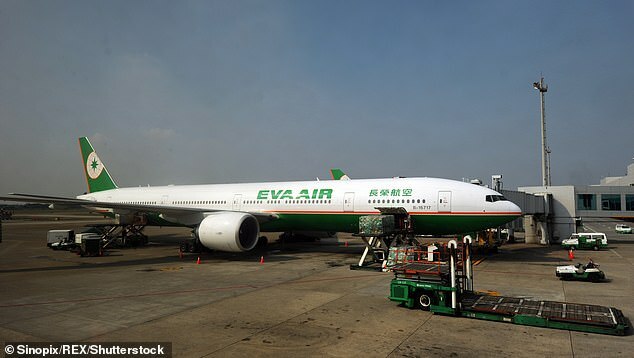 Taiwan-based Eva Air came second followed by South Korea’s Asiana Airlines in third. Singapore Airlines was in fourth place followed by Japan Airlines in fifth. Cathay Pacific was in sixth followed by Qatar Airways in seventh. 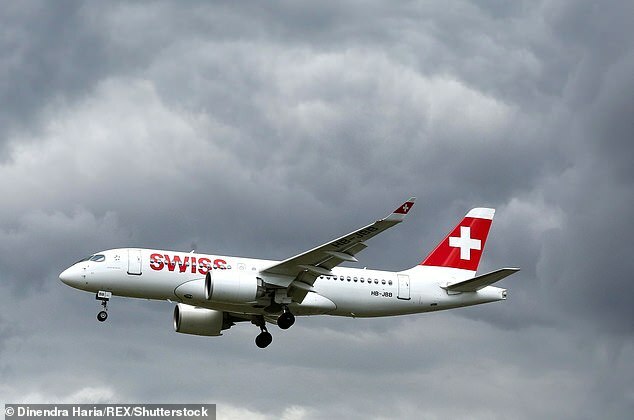 Swiss International Air Lines was the highest-ranked non-Asian carrier in eighth place. The top ten was rounded off by Chinese-based Hainan Airlines and Germany’s Lufthansa. Two Australian airlines that made the list were Qantas (22nd place) and Virgin Australia (27th place). Travellers across the globe voted in the world’s largest airline passenger satisfaction survey to decide the award winners. The online survey operated from August 2017 to May 2018, and invitations were sent to all the previous year’s respondents, with the survey database totalling 24.45 million customers.